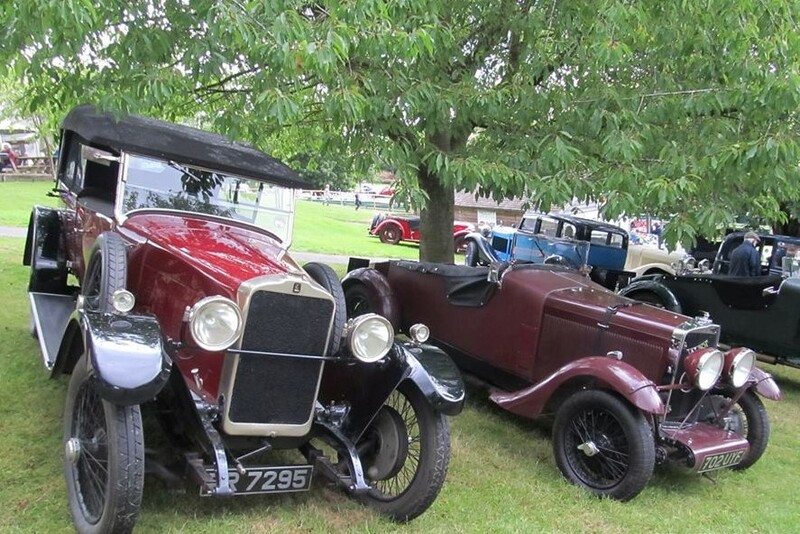 For the first time, the TOC was invited to Pre-War Prescott, an informal ‘garden party’ type event, combining untimed runs up the hill with autojumble stands and plenty of socialising. The TOC had a tent with tables for selling unwanted items and some decent sales were achieved. The Club put on an excellent showing with twelve Talbots in attendance in the spectators’ paddock and several more competing. With better weather than forecast, the track was alternately wet and dry, but that did not prevent some spirited runs, even if it was not a competitive event. Others took passengers (some a complete car-full!) and everyone enjoyed the opportunity to have a go. The selection of cars was varied and interesting, with a wonderful representation of MG’s in particular. Organised by the Vintage Minor Register, it was a small, friendly event and many people commented that it was ‘just like VSCC Prescott in the old days’. Three cheers for that. A great success.